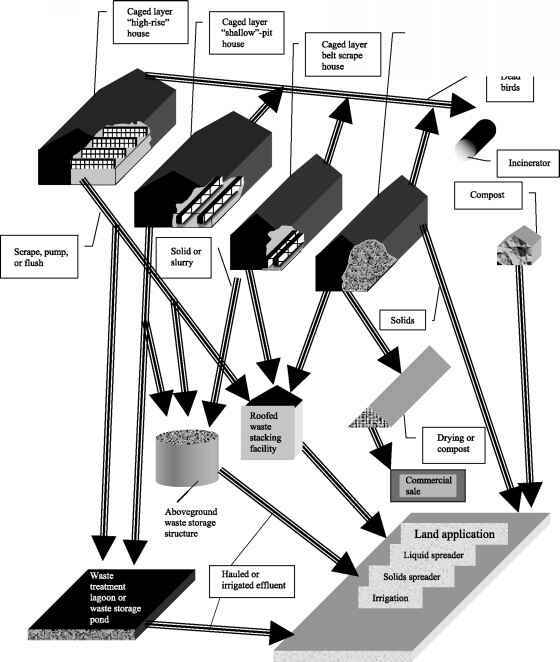 The impact of grazing practices on soil conservation can be anticipated by the degree to which livestock influence the erodibility of the soil and the erosive energy acting on the soil. Erodibility can be increased by sustained heavy grazing pressure, causing a significant reduction of organic matter being returned to the soil, thereby limiting the key ingredient required for formation and maintenance of soil structure. Erosivity can be increased by heavy grazing pressure, altering the species composition and cover of the plant community in a manner that increases the unimpeded impact of raindrops, runoff, and wind on the soil. Erosivity can also be increased by trampling in a matter that breaks aggregates at the soil surface or increases soil compaction. In general, light or moderate grazing pressure does not alter either the erodibility or erosivity of a site, regardless of the grazing system employed. However, there can be great cumulative damage to the site production potential, even if the moderate grazing rate target is only occasionally exceeded, for seasons or years during which accelerated erosion of topsoil is likely to occur. Drought and market risk management planning and policy therefore pose the greatest challenge associated with keeping grazing practices compatible with long-term sustainability objectives that require conservation of the soil.